For this month's IG post I've picked out some beautiful feeds that I hope you will love as much as I do. 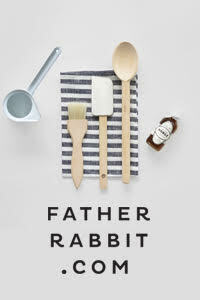 First, here's a look at some of my styling and photography around home of late. Hannah Philipsen is a student at The Royal Danish Academy of Fine Arts School of Design, Copenhagen. 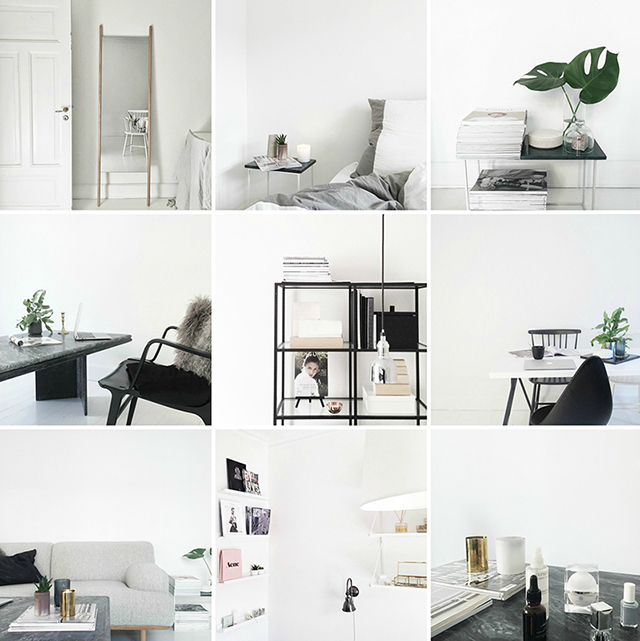 I think she has real talent for interior styling, seen here in a few pictures from her lovely home. 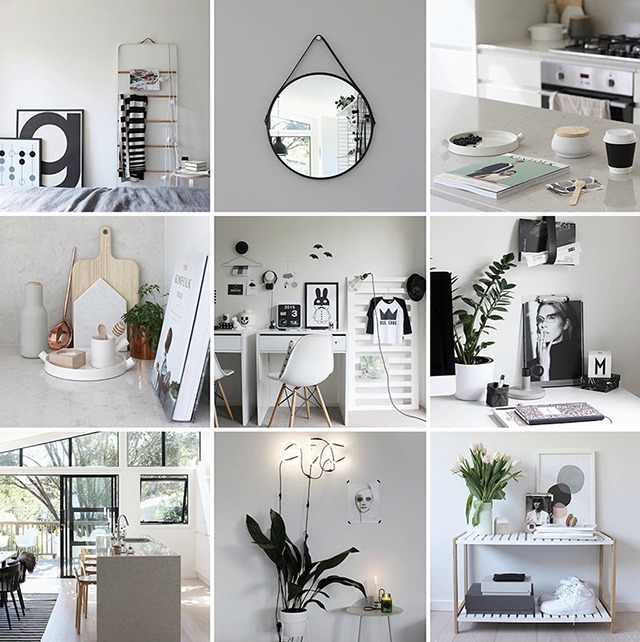 The spaces have been thoughtfully arranged, mixing neutral colours, black and white art, wood elements and plants to create an overall warm and relaxed vibe. A recent discovery, Imaginary Silhouettes is the feed of Julie Vester, a blogger based in Copenhagen whose interests include art, design, fashion and interiors. 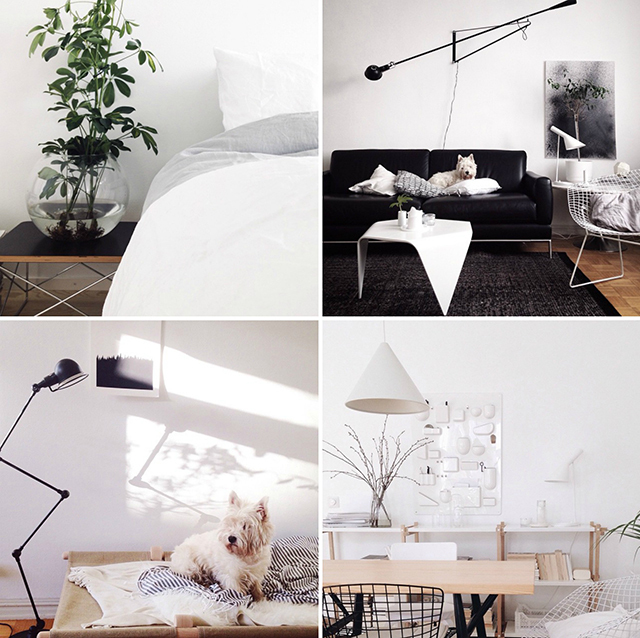 I love her minimalist style and eye for detail, which can be seen in her home below. She also shares snapshots of the beautiful city she lives in. Carolinavd is one I have been following from the start and I'm sure you can see why. 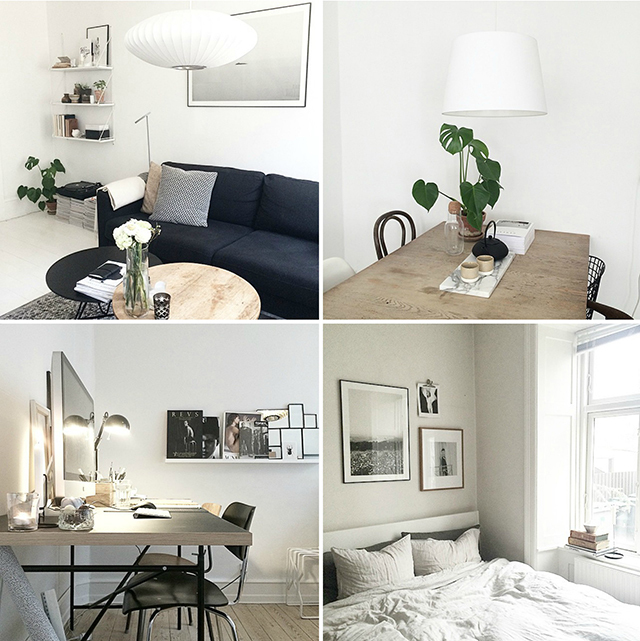 The Helsinki-based Brazilian creative takes all pics on her iPhone and has such an effortlessly cool style, I could happily move into her gorgeous home tomorrow. And little Emma, her beloved pup features in many of the photos, further adding to their charm. I hope that gives all of you fellow IG addicts some new inspo to soak up! 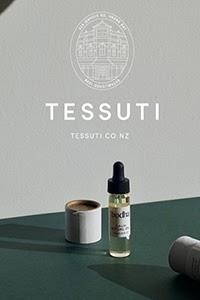 I'm excited to be spending the rest of the day styling and shooting as I have several product styling projects on the go. I look forward to sharing them with you in the coming weeks, hopefully before Easter is upon us!